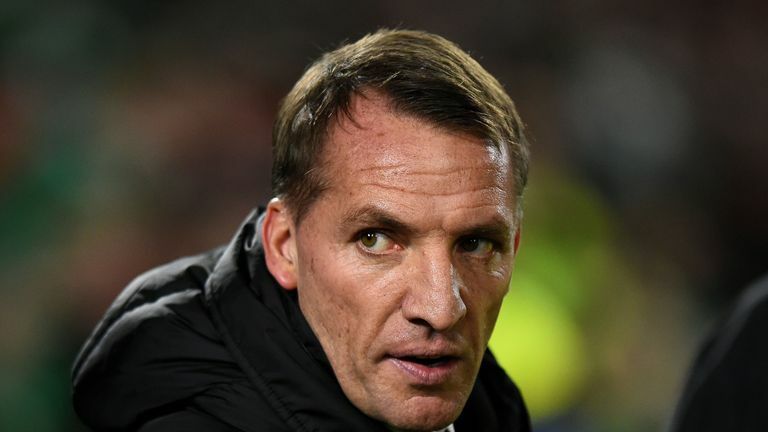 Celtic boss Brendan Rodgers admits he has had to sign three new forwards to finally replace Moussa Dembele. 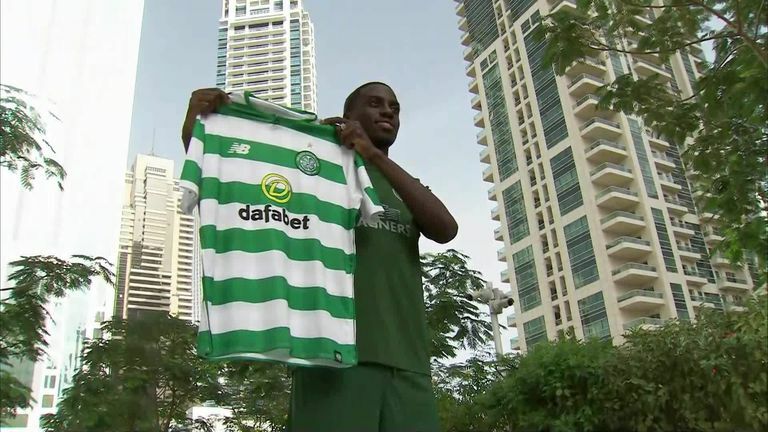 Vakoun Issouf Bayo has become the Celtic manager's latest recruit after joining loan signings Oliver Burke and Timothy Weah in Dubai for the Scottish champions' winter training camp. The new arrivals are a welcome boost for Rodgers after a frustrating first half of the season which saw main goal threat Odsonne Edouard struggle with injury and consistency, while Leigh Griffiths is taking time away from the game to concentrate on personal issues. Rodgers also admits his side have struggled to replace the power and speed that Dembele offered before he departed in a £19.7m move to Lyon last August. Rodgers told CelticTV: "We're a team that plays an aggressive game, an attacking game and I felt that was an area we were short in terms of our options. "So bringing young Oliver and Timothy in will increase that in both the central and wide areas, as will young Bayo as well as he gives us a physicality with his presence and speed. "It allows us more options with the systems we play. The style will always be the same, but it increases the way we can play. "We suffered a little bit when Moussa left in the summer, but I'm happy with these three." Rodgers says the club will work to bring in more players this month, in what is an "important" window for Scottish football. "We will look to do more business. I think January, in particularly up here in Scotland, is important. But the players have to be available at the same time," Rodgers told Sky Sports News. The panel discuss how Barcelona midfielder Denis Suarez could fit in at Arsenal and what role head coach Unai Emery will play in their attempts to sign him. "When you're working down south it's maybe not as important because sometimes those players aren't available and in January, you are trying to not just improve your squad for now but whatever qualification games you have in the summer, and they come very quickly on to you so you have to get the squad ready for that." "The market is very difficult for Scotland because the players are always moving, you look at the changes in our squad that happened particularly over the summer, it's a new squad, lots of new players."